Artificial intelligence and machine learning are dominating topics in the tech world. Every day our news feeds are flooded with promises of revolutionary applications of these systems, from smart cars to automatically categorizing ramen noodles. 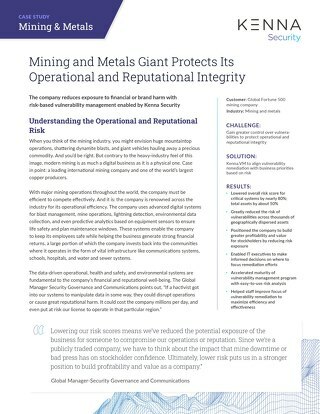 Cybersecurity organizations are likewise scrambling to identify opportunities to exploit these technologies. But while many have been quick to point out the potential strategic applications of machine learning in cybersecurity, it’s proved to be more of a challenge to realize actual business impact from these initiatives. Until now. 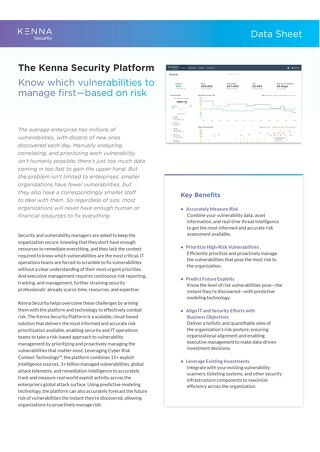 Kenna Security’s Michael Roytman, Chief Data Scientist and Ed Bellis, CTO, recently hosted a webinar where they discussed how Kenna is harnessing supervised machine learning to change the way we fight cybercrime, and why investing in predictive capabilities can have a major impact when it comes to ensuring faster remediation that really matters. 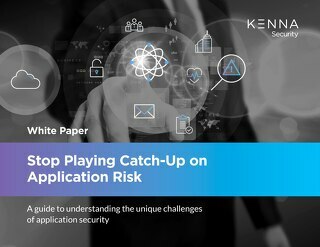 They took a deep dive into Kenna’s recently unveiled Exploit Prediction Capability, and why this technology is a game changer when it comes to vulnerability management. 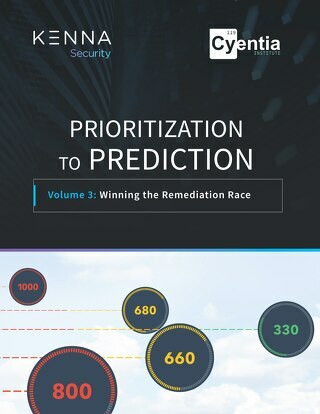 In the webinar Michael and Ed describe how machine learning capabilities, if applied correctly, can finally allow security organizations to break out of the defensive mode they’ve been forced into for decades. 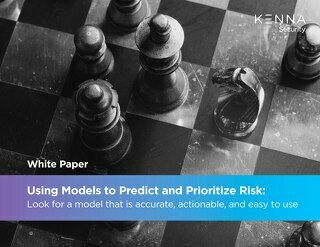 By leveraging advances in supervised machine learning and predictive modeling techniques, security teams can not only detect and respond to threats but can also actually predict exploits and prevent cyber attacks from occurring. 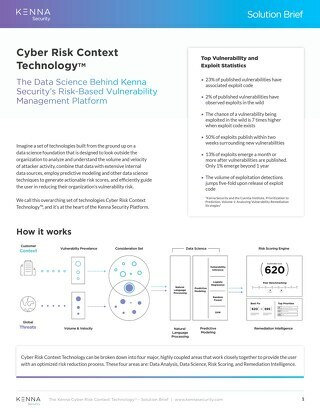 To learn more about making demonstrable improvements in risk reduction and communicating those improvements to the board, check out How to Measure, Report On and Actually Reduce Vulnerability Risk.  The post How to Harness Supervised Machine Learning to Predict Exploitability appeared first on Kenna Security.